Grow closer to Jesus and make lasting friendships. 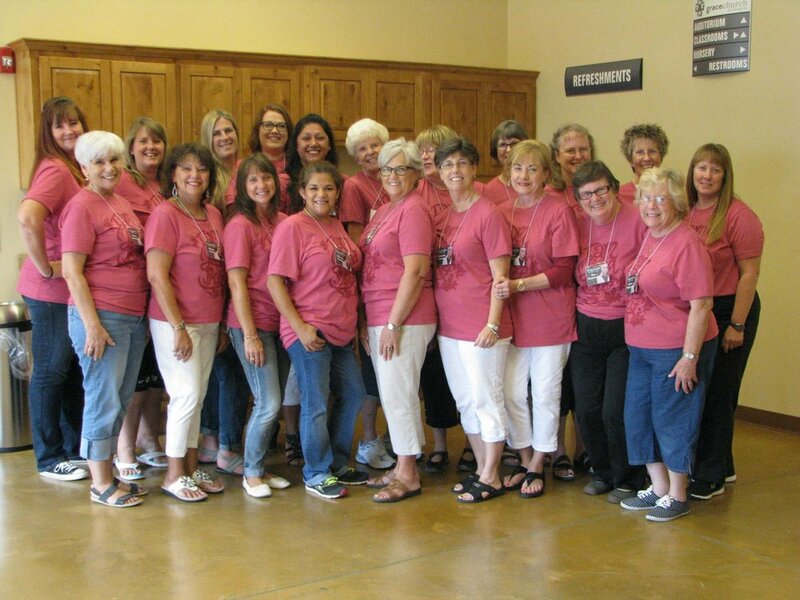 The Grace Church Women's ministry provides opportunities for women of all ages to connect with God and with each other. We believe we grow spiritually in community. So, we want women to encourage and equip one another to live for Jesus Christ. Life is better connected. 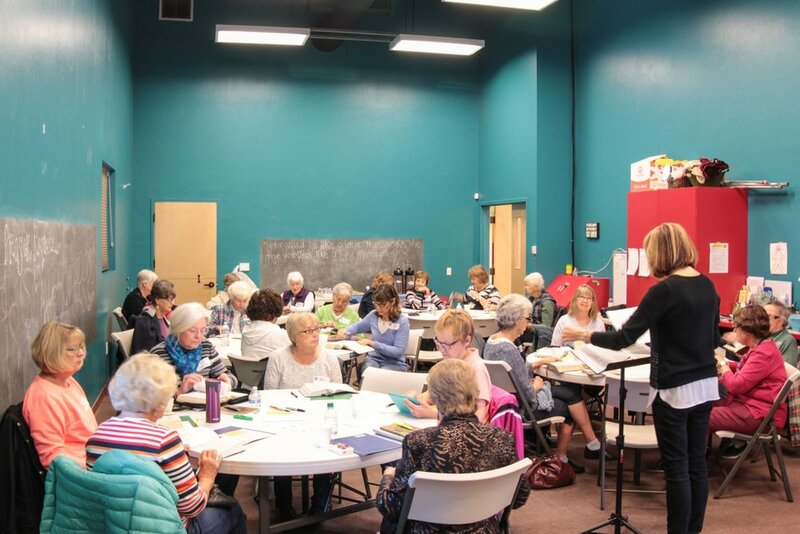 We have Women's Community Groups of various life stages that meet mornings or evenings many days of the week. The best time to join a group is at the next church-wide GroupLink event every August and January. We host a Mothers of Preschoolers (MOPS) group on Thursdays. For more information on the latest groups and openings, please contact us below. We host enriching simulcast events from women's speakers like Beth Moore and Priscilla Shirer. We also have an annual off-site women's retreat with a special speaker and fun. Watch the church events calendar for these upcoming opportunities. We have quarterly "Women's Night Out" fun events. We also host an annual Spring Tea for girls of all ages. Watch the church calendar and join us to make some new friends!